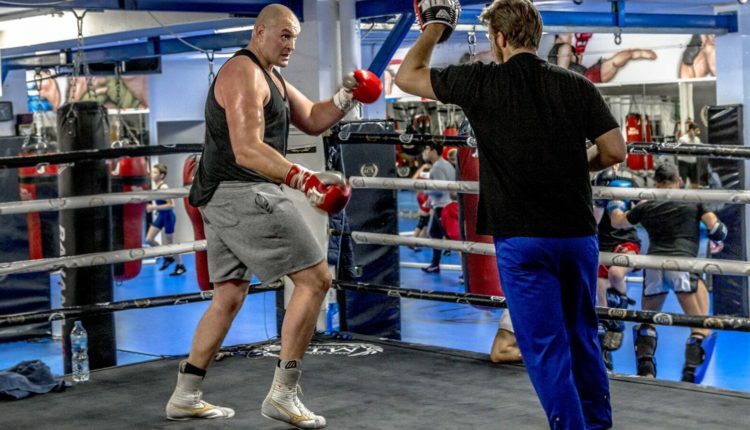 Tyson Fury is known for his outspokenness, and the former world champion is now admitting he could use another fight before his November showdown with Deontay Wilder. Fury, who sealed his fate for a fight with the WBC heavyweight champion with a win over Francesco Pianeta on Saturday, said that he could use another fight in the between time.“In an ideal world I could have done with another 10-round or 12-round fight, we know the world isn’t ideal,” he said. “I’ll put my best foot forward and rise up to the occasion. Going into [the] Wlad [Klitschko fight] I only had two fights: Dereck Chisora and Christian Hammer, then I had 10 months out before beating Wlad. “At least this time I’m going in with two fights. I’m happy with the performance. “Wilder congratulated me and said it was a great performance. I could have stood there and traded with him but I didn’t mean a one-round KO, I needed rounds. 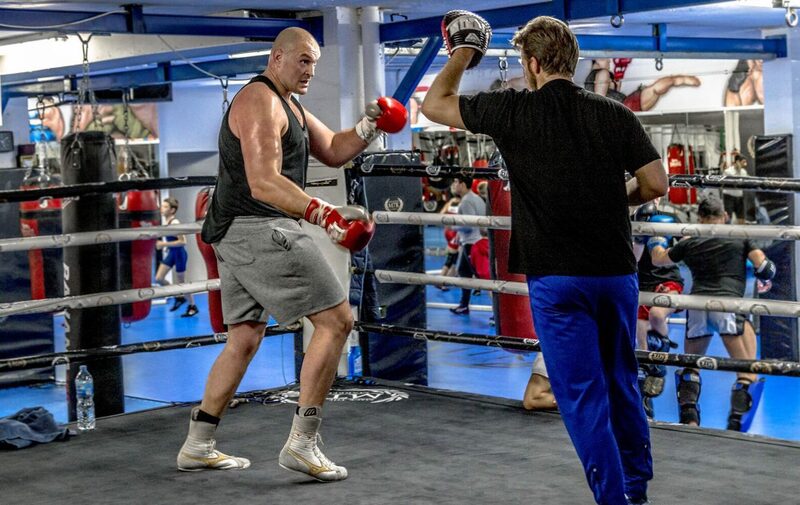 “I’ll bring some great guys over, I’ve got enough time to prepare for anybody,” Fury said of preparing for a fight with Wilder. “I’m not going into this for a paycheck, I wouldn’t lose for £100million, you can’t pay any amount of money for me to go Vegas to get sparked out. “If I didn’t believe I could win this fight I’d pack up and retire today, I don’t box to be second best or to make numbers up, I box to be the best I can be, If I ain’t good enough so be it, I’m taking this fight because I know I can win. “I know multimillionaires and billionaires too, money doesn’t drive me, I’ll go to Vegas for free and fight Wilder, I’d rather have no money and win than £200 billion and lose.